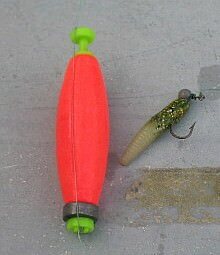 Most of my soft plastic lures are either hand poured or modified using a candle. After years of using pretty much every lure shape you can think of, I come to the conclusion that any of the tail designs shown below catch fish even in clear plastic. The above are what I would call a stick tail - one made from the tail of a mini stick added to the body of a lure. Claw tail hybrid doesn't look like it would have any action, but it did and caught a lot of fish! 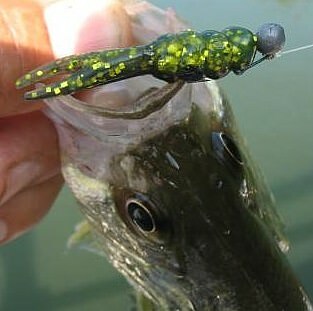 Similar in design are Crappie Magnet tails which are up there with the best and in many colors! Yeah what Porktown said. Nice pics, enjoyed the read and as for my two cents, nothing like a split-tail to get things fired up.